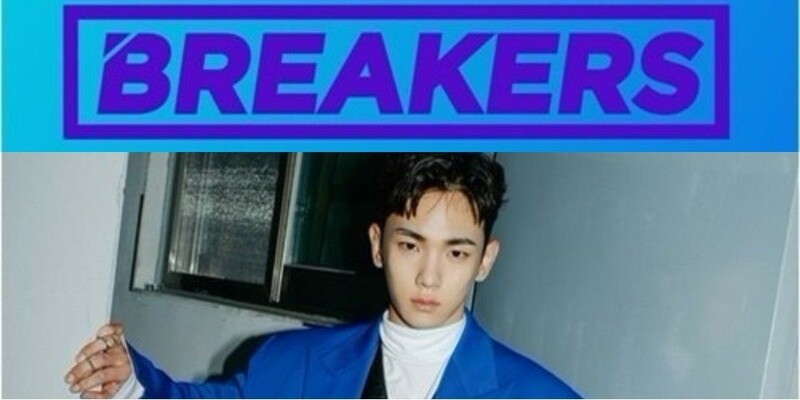 SHINee's Key attended the press conference for Mnet's new music competition show, 'Breakers' on April 20 at the Yeongdeungpo-dong Time Square Amoris Hall! The talented artists who will be on the show such as offonoff's Colde, Penomeco, Joo Young, 20 Years of Age, Samuel Seo, and more, gathered with their MC Key, just ahead of the show's premiere. During the conference, Key introduced himself while explaining why he took on the position of a solo MC. He remarked, "It's my first time greeting you all as the sole MC. When the offer [of an MC] first came to me, I thought that I would be able to introduce musicians without any pressure because my position isn't to judge or evaluate others. Because of that reason, I didn't need to think too much about it." Meanwhile, 'Breakers' is competition program taking over the time slot of 'School Rapper 2'. On 'Breakers', 8 singer/song writers will be required to produce songs based on given topics or concepts and compete on stage, with the performances being judged both online and offline. 'Breakers' will air its first episode on April 20 at 11 PM KST. Will you be tuning in?